While the Technical Education Directorate could not confirm the exact number of seats reduced by the AICTE, an approximate figure would be 8,000 seats out of total 36,000 polytechnic seats in 141 government and 19 aided polytechnics for 2019-20. 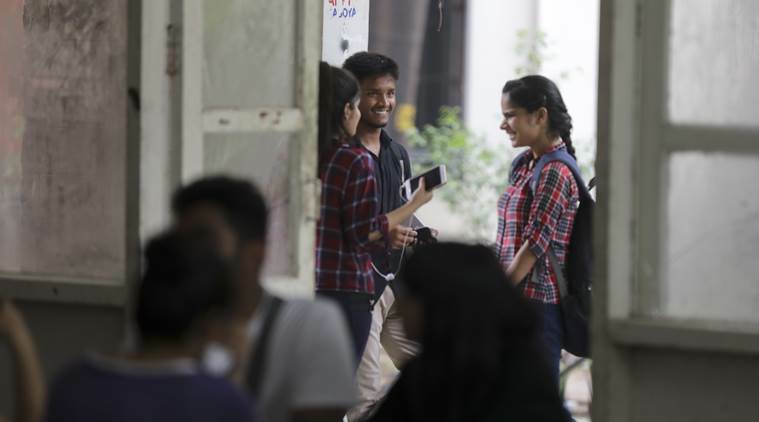 Acting against certain government and aided polytechnic colleges for “not following norms”, the All India Council for Technical Education (AICTE) has directed them to slash their student intake by 25-50 per cent. Some of these institutions have also been put in the ‘no admission’ category. The AICTE’s orders state that certain polytechnics did not follow the rules on issues like deficiency of teachers, unavailability of proper laboratories and libraries, display boards and insufficient administrative area. State Technical Education Director R C Rajput said they have challenged the AICTE decision as it will affect the aspirants, adding that they will also be discussing the issue at their December 26 meeting, and take remedial steps. “The AICTE has reduced the number of seats keeping in mind some deficiencies in polytechnic institutions. We have appealed against it…,” he added. Technical Education secretary Bhuvnesh Kumar said there are several issues regarding appointment of teachers. “The recruitment process is done through the UP Public Service Commission. There was an agitation by teachers in the past that their appointment should be done as per AICTE norms. The government accepted this demand. But the service rules were the old ones. Now the service rules have to be amended according to AICTE norms. That process takes roughly 6-8 months. Service rules have been re-drafted and will now be examined by the personnel department. It will later go to the finance department and then Cabinet. The amendment will be final only after it is approved by the Cabinet,” he added.